It’s the next to last week of high season on Sanibel and Captiva Islands, but the real estate action has been a little slower than expected. The fabulous weather with low humidity and warm summer-like temperatures with bright blue skies likely has kept the many families and visitors here instead engaged in other fun-in-the-sun activities. Dave and Lisa took an afternoon drive through Babcock Ranch last Saturday. Check out Dave’s panther pictures below and you will understand why those animals are not on Sanibel. Takes a lot to feed a big animal like that. If you have not explored the ranch, it is an easy trip from the island and a nice time of the year to do it. Twice this week, we had a good walk-in interested in buying an investment gulf-front condo. Unfortunately, it is next to impossible to find any that can be viewed during what is traditionally one of the busiest weeks on the island. Tenant turnovers tomorrow are expected to be heavy too with many of rental organizations bringing on extra cleaners and inspectors to get them through the Saturday check-out/check-in rush. We had a nice closing on Monday and are checking the boxes on the activities coming up on a few others, while we also said goodbye this week to some snowbird clients heading home. Attendance was light at our Association of Realtors® Caravan meeting yesterday with not many sales announced. Below are a few news items followed by the activity posted this week in the Sanibel & Captiva Islands Multiple Listing Service. What’s Driving International Buyers to Florida? “Patricia Tan expects strong demand for Florida vacation properties from United Kingdom (UK) buyers this year. “Changes in the U.K.’s pension regulations will allow retirees to take out a lump sum in 2015”, says Tan, a sales associate with Coldwell Banker Residential Real Estate in Sarasota and the National Association of Realtors® president’s liaison to the United Kingdom. “While some retirees will buy in France and Spain, there is still plenty of interest in Florida as a second-home destination,” she says. “That’s just one example of the way political, economic, and policy changes in distant parts of the world can significantly impact global demand for Florida real estate. “”Our state’s growth is strongly affected by the international economic environment,” says Sean Snaith, director of the University of Central Florida’s Institute for Economic Competitiveness in Orlando. “With its sunshine, beaches, easy access by air and competitively priced properties, Florida is an attractive destination for foreign buyers and investors. “Studies by NAR consistently show that Florida ranks third behind California and New York in U.S. international sales. Historically, Canada, Europe, and South America have been the three biggest sources of foreign buyers in the United States, with a recent upturn in interest from China. “Now, Chinese citizens can obtain business and tourist visas for 10 years rather than just one, making it easier for Chinese buyers and investors to spend more time in the United States including Florida. “Global demand patterns vary from year to year, based on factors like currency exchange rates that make Florida properties less or more expensive for foreign buyers, as well as visas and tax regulations that affect international investors. “According to housing market firm RealtyTrac, interest in buying U.S. housing increased by 95% or more in 10 countries, and at least doubled in nine of these nations. RealtyTrac ranks the 10 countries where interest in buying American homes is on the rise. United Arab Emirates – Growth in prospective homebuyers: 352.2% – While the country has just 9 million residents, it had more than 1,000 ultra-high-net-worth residents in 2014. Roughly 40% of the Emirates’ GDP was tied to oil and natural gas output, according to OPEC. Despite oil’s recent price declines, the number of ultra-high-net-worth residents has not declined. Switzerland – Growth in prospective homebuyers: 269.7% – Helping to make U.S. properties more appealing, or at least more affordable, is the considerable appreciation of the Swiss franc against the dollar over the past five years, up nearly 27% in that time. Hong Kong & China – Growth in prospective homebuyers: 254.2% – While China’s economy remains one of the fastest growing in the world, there are concerns about slowing economic growth and shadow banking activity in the country. Concerns about wealth protection may encourage wealthy Chinese residents to consider U.S. property. France – Growth in prospective homebuyers: 190.0% – France had nearly 4,500 ultra-high-net worth residents as of 2014, more than in all but eight other countries globally. Many observers and residents have criticized President Francois Hollande’s socialist policy decisions and the resulting high taxes. A number of reports indicate that residents may be leaving the country due to high taxes and tough regulations. Italy – Growth in prospective homebuyers: 178.4% – The faltering economy may encourage Italians to consider U.S. property as a relatively good investment. Italy is also home to a number of extremely wealthy citizens with the resources to invest globally. United Kingdom – Growth in prospective homebuyers – 153.8% – The U.K. government’s Help to Buy program, which provides financial help to prospective homebuyers in the U.K., has drawn controversy. Detractors of the program have expressed concerns that home prices in the U.K. could rise to unsustainable levels. Thus, U.K. residents may see U.S. homes as a safe or profitable investment. Austria – Growth in prospective homebuyers: 121.9% – The country’s strong economic growth likely contributed to the increased interest in buying U.S. property. Despite recent declines, the Australian dollar has gained considerably against the U.S. dollar, also contributing to the increased interest. Canada – Growth in prospective homebuyers: 107.7% – The strength of the Canadian economy may have given residents more opportunities to invest. Some residents may also find U.S. properties attractive because some consider Canada’s housing market to be overvalued. Sweden – Growth in prospective homebuyers: 100% – Many Swedes may consider U.S. property to be a good investment, especially as Sweden’s economy has been stagnant. Additionally, many Swedes might find U.S. home prices more affordable, as experts believe Swedish home prices are precariously high. Incorporation in a foreign jurisdiction. If the property has substantially appreciated in value since it was purchased, then a sale to a foreign corporation controlled by the nonresident alien or his/her family may be an option to eliminate exposure to estate taxes. Buy life insurance. The proceeds of life insurance on the life of a nonresident alien are often not subject to estate tax and can provide liquidity to pay estate taxes. Draft a qualified domestic trust, if the foreign owner is married, either during the nonresident alien’s lifetime or upon his/her death. This may allow estate taxes to be deferred until the death of the surviving spouse. If other family members, such as adult children, are U.S. taxpayers, consider having them buy the property, perhaps subject to a mortgage in favor of the foreign parents. This international network called The International Consortium of Real Estate Associations (ICREA), has resulted in the development of my own network of real estate professionals throughout the world who have personally selected me to be their real estate equivalent here on the islands. I currently have active agreements with 215 successful agents in ten different countries. On the islands, just nine Realtors® also have earned their TRC. Only three of us are “Platinum” members of the group which gives our listings priority rankings, more visibility and translates them into the languages of the countries belonging to the consortium. Since my last name also begins with “A”, I am the top name on their island search list too (thank goodness for small favors like that). 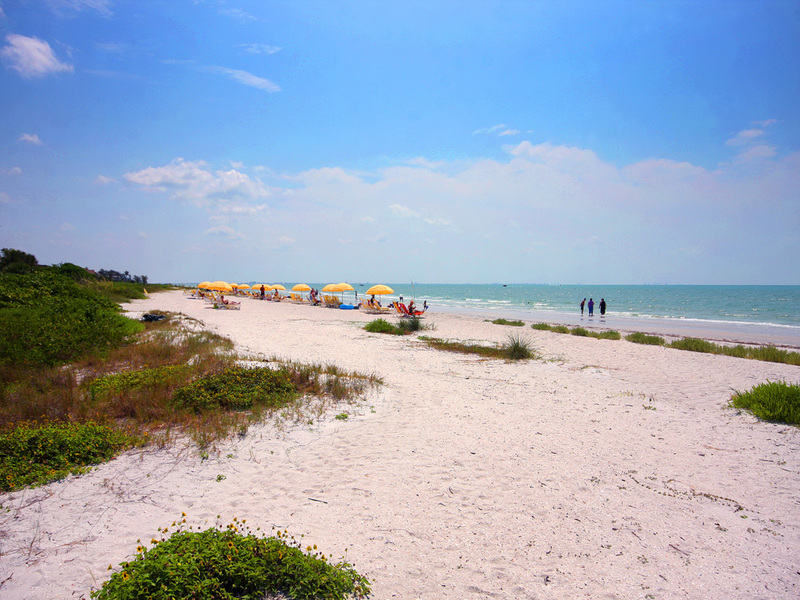 Additionally, establishing a presence for international buyers through www.Proxio.com and www.Point2Homes.com has ensured that SanibelSusan listings make it around to the world to those searching for real estate in Florida. Networking with other Florida colleagues is an important part of our global business too. Most Realtors® won’t give you a lead if they don’t know you, so when I am in Orlando each January and August at our FloridaRealtors® state meetings, I always make it a point to meet with other Realtors® with international clientele. 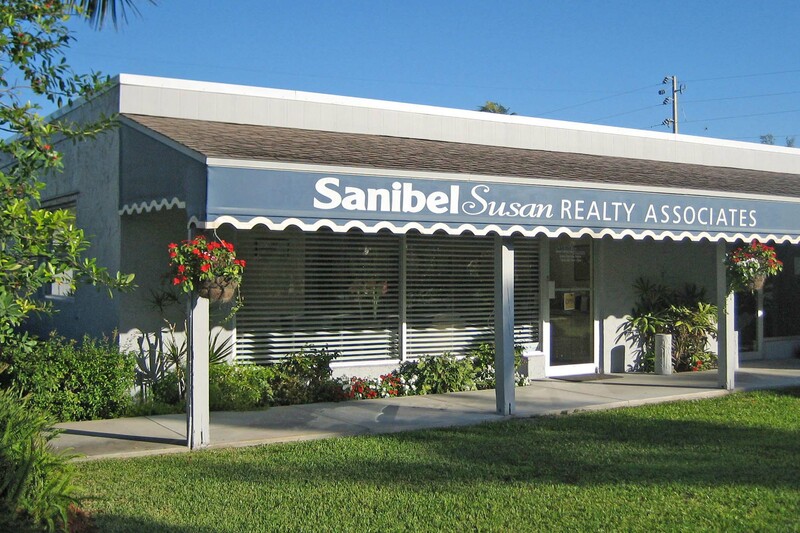 Many of those in Miami and Orlando, where the global market is huge, know that SanibelSusan Realty is a go-to broker here for expert advice on SW Florida and island resources. (Here again my name helps, they remember SanibelSusan.) I have many life-long friends from years working on state committees and cherish their referrals. My Friday island real estate blog brings international business too. This March showed the most readers to-date, with nearly 6,000 viewers. Subscribers in addition to those who sign up directly through the blog, others come through both Twitter and Facebook. 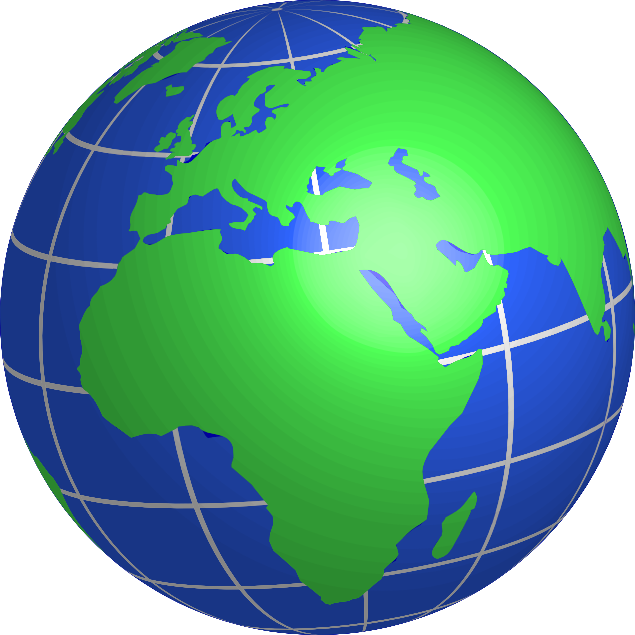 I track the source of the readers, with 50% from Canada; 20% from United Kingdom; 15% Germany; 4% France; 2% each Australia, Sweden, Brazil; and 1% each Switzerland, Italy, Netherlands, Argentina, and United Arab Emirates. 21st Annual Spring Festival – April 4, Saturday, sponsored by the Children’s Education Center of the Islands, event at the Sanibel Community Park (across the street from SanibelSusan Realty) from 9 to 11 a.m. Children are asked to bring an Easter basket for the FREE egg hunt at 9 a.m.
Relay for Life – April 10, Friday, at The Dunes Tennis & Golf Club, from 4 to 10 p.m., where cancer survivors and participants walk a loop with proceeds to benefit the American Cancer Society. 2nd Annual Bob Janes Memorial Golf Tournament – April 14, Tues, at Shell Point Golf Club. As a former Sanibel Mayor, Lee County Commissioner, and friend through MOAA (Military Officers Association of America), Bob installed me as President of the local Association of Realtors® back in 1998. This event named in his honor raises funds to benefit various veteran charities, including Wounded Warriors of Southwest Florida. I know Bob would be proud to know that they hope to beat the $21K raised last year. 2015 goal is $30K. During the Lion’s Club Arts & Crafts Fair two Saturdays ago, I ran over to The Community Center to relay best wishes to long-time island restaurateur and artist, Katie Gardenia. She will be moving to North Carolina soon to live nearer her daughter and granddaughter. To say she will be missed here is definitely an understatement. Many know Katie as the former owner of The Bubble Room and another island restaurant, famous for her cakes. 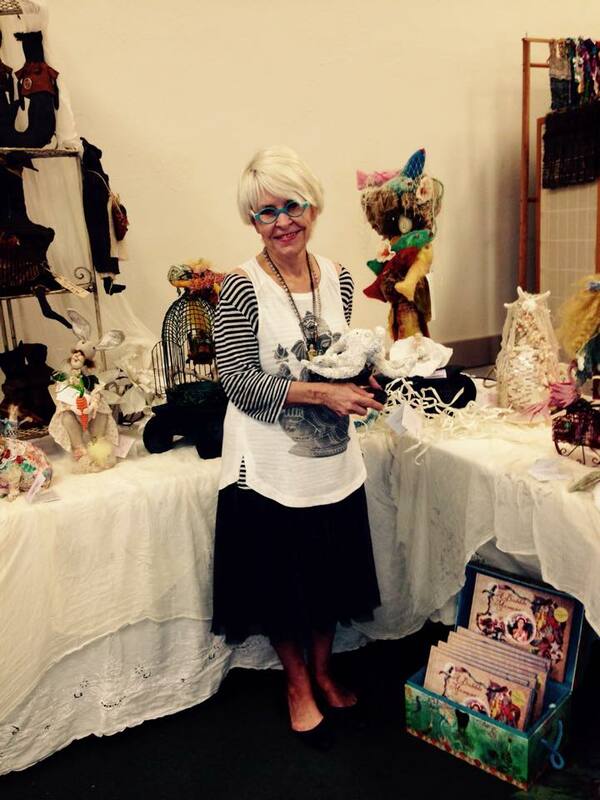 Others know she is an admired artist, doll-maker, collector, and an all-round gem of a gal. Here are a couple of tidbits from Katie’s book “A Bubble Moment” as described in this week’s “Sanibel-Captiva Islander”. Those of you who remember the early days of “The Bubble Room” should get a kick out of these. Each of Katie’s books is unique and contains some of her famous recipes. I cherish my copy and bought another one from her that very day, along with another piece of special Katie art. If you get to Flat Rock, NC, look for her new studio there. “Another hiring ad in the local paper; and this time a couple, husband and wife from California responded to the ad. (At that point I was exhausted and would have hired anyone or thing that said they could cook.) They were hired on the spot and lasted all of two months. They went sailing one day and never came back…I was now doing lunch, baking from scratch sesame hamburger buns, quiche and adding more desserts. “I always wanted to be a girl scout, but only made it the “brownies”. I went on a hunt for an old girl scout uniform, and finally found one at the Ortiz flea market in Fort Myers. It had all the bells and whistles, badges included. So our first server was a “real” girl scout, and I just loved the whole idea “living vicariously, I guess)…We were threatened with a lawsuit. Ok, we’ll just forget the girl and go to the boy, i.e. boy scouts. So, the servers (four by then) were dressed in boy scout uniforms. 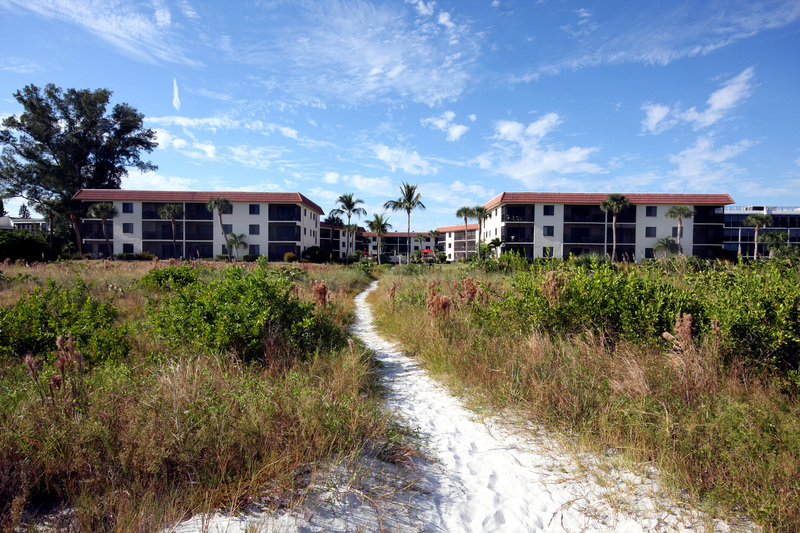 2 new listings: Captains Walk #F3 2/2 $289,982; Blind Pass #B209 3/2.5 $549K. 3 price changes: Blind Pass #E206 2/2.5 now $419.5K, Cottage Colony West #102 1/1 now $649.9K, Tanglewood #1A 3/2 now $1.124M. 1 new sale: Lighthouse Point #127 3/2 listed for $699.9K. 6 closed sales: Colonnades #11 1/1 $180K, Captains Walk #E5 2/2 $285K, Sanibel Siesta #701 2/2 $494K, Sandalfoot #5C1 2/2 $665K (our Seller), Loggerhead Cay #522 2/2 $670K, Blind Pass #G105 3/3 $700K. 4 new listings: 750 Martha’s Ln 3/2 $579K, 1409 Albatross Rd 3/2 $595.9K, 1445 Causey Ct 3/2 $849.9K, 863 Lindgren Blvd 3/2 $999K. 5 price changes: 1322 Sand Castle Rd 3/2 now $560K, 220 Palm Lake Dr 3/3 now $575K, 6019 Clam Bayou Ln 4/3 now $1.185M, 1138 Harbour Cottage Ct 3/2.5 now $1.195M, 2981 Wulfert Rd 4/4.5 now $1.54M. 4 new sales: 828 Rabbit Rd 2/1 listed for $399K, 5089 SanibelCaptiva Rd 3/2 listed for $489.9K (short sale), 9445 Beverly Ln 3/2 listed for $775K, 190 Violet Dr 3/2.5 listed for $1.05M. 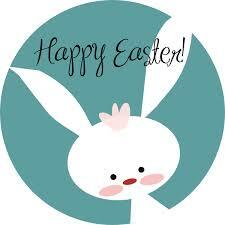 3 closed sales: 240 Southwinds Dr 3/2 $480K, 1854 Farm Trl 3/2 $565K, 1075 Blue Heron Dr 3/2 $600K. 1 new listing: 1815 Ardsley Way $197,555. 2 new sales: 9426 Sage Ct listed for $229,555, 2324 Starfish Ln listed for $449K. 2 closed sales: 1299 Par View Dr $212K, 6411 Pine Ave $320K. 2 new listings: Beach Villas #2517 1/1 $508.5K, Marina Villas #706 2/2 $625K. 3 price changes: Beach Villas #2417 1/1 now $520K, Sunset Beach Villas #2325 2/2 now $579K, Beach Homes #3 3/2 now $1.879M. 1 new sale: Sunset Beach Villas #2335 3/3 listed for $829K. 1 new listing: 19 Urchin Ct 2/2.5 $889K. 3 price changes: 11535 Wightman Ln 3/3 now $1.2M, 11535 Chapin Ln 4/4 now $1.449M, 11516 Andy Rosse Ln 6/6 now $2.349M. 1 new sale: 15879 Captiva Dr 3/3 listed for $2.695M. 1 closed sale: 43 Oster Ct 2/2.5 $730K. This entry was posted in Captiva real estate, Florida property, Florida real estate, Real estate, Sanibel Island, Sanibel real estate, SanibelSusan, SanibelSusan's Blog and tagged Easter on Sanibel Captiva, Florida real estate, International Buyers, Island Events, Katie Gardenia, SanibelSusan Realty by SanibelSusan. Bookmark the permalink.